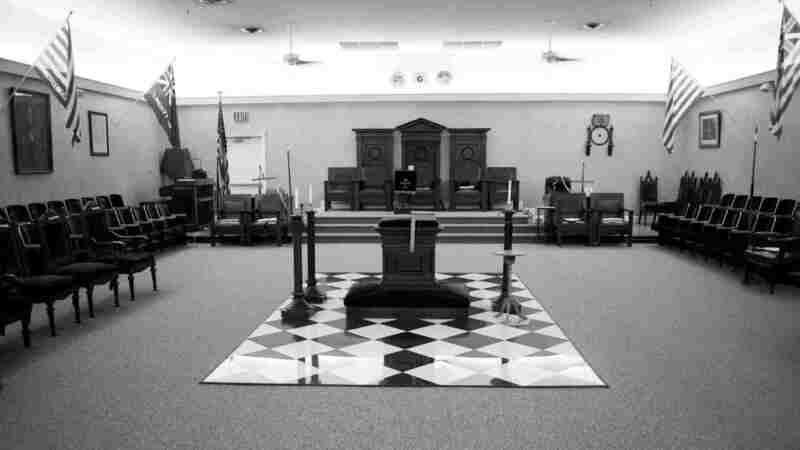 February – Olive Branch Lodge No. 16 F. & A. M.
It is no secret that I like to do research and write. I am a bit obsessed when it comes to esoteric knowledge. Since I was a teen, I have always been on a quest to learn as much as I could about the mysteries of this life and the next. There were times when I thought to myself, maybe I should just be a monk and seek spiritual fulfillment that way. There is nothing practical for me in that approach. You may be wondering; where is this going? I am coming to find out that what I am searching for is a closer connection to God. 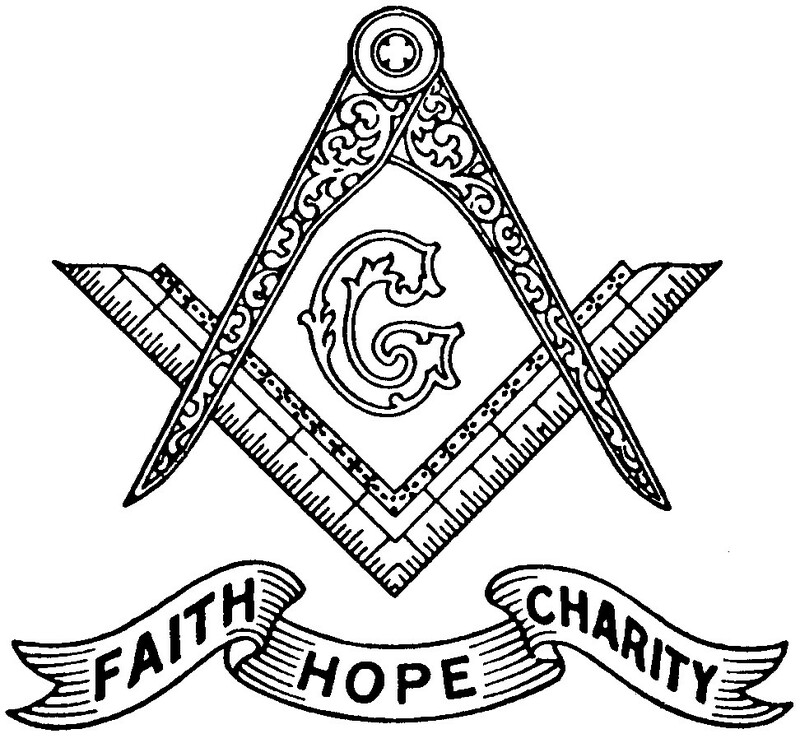 Everything that I read on symbolism, occultism, spirituality, or whatever you want to call it, leads me back to God. That is the ultimate quest, re-establishing that connection to God. The quest for the Holy Grail has many symbolisms but is intimately connected with that which was lost. What was lost was a conscious connection to our Creator, severed by the weakness of man and the contention of our spoils. Our relationship with God is a two way street. It usually consists of communication. I am referring to prayer and meditation. It was told to me once that prayer is asking questions and meditation is listening for the answers. If this is the case then how good would our relationship to God be if all we did was ask questions? Very one sided. There is value in quieting the mind and letting God into our thoughts and hearts. 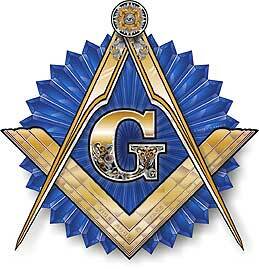 Since we are all Masons, I will make this point; what good is there in erecting our spiritual Temple if we do not invite God into it? Your relationship to God is intimate and closely tied to your experience. That is what makes it so special. It is my hope that as we move into the future, we always keep our Creator in the center of thoughts.